Any.do, the to-do list app I seem to fall in love with every time it gets a big update, but soon forget about because I’m clearly completely unorganized, got a big update today to version 3.0. The update, which is here only six or so months after the last big jump to version 2.0, brings some heat to the to-do list game. 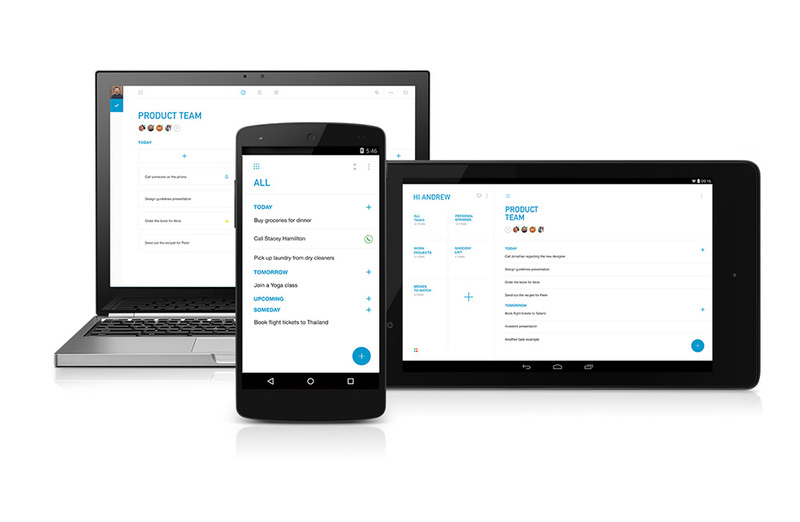 We are talking Material Design upgrades throughout, a “new, more effective” navigation, list sharing (finally! ), two new list filters, an actual responsive tablet layout, and more. You can also zoom in and out of lists now, add anyone to projects with the touch of a “+” button, and view lists in three ways (Time, List, and Priority). Syncing between apps and platforms is now faster than ever, as well. The update is live, so go grab it and start doing things.